The University Grant Commission announced on Thursday that universities can alter the model syllabi by 30 percent depending upon their areas of specialization. This decision was taken by UGC to implement the proposed Choice Based Credit System (CBCS) from the academic session of 2015-16. Earlier UGC had uploaded the model syllabi stating that 20% leverage for modification is permitted. As a result, various teachers’ groups including Delhi University Teachers Association and students groups started several protests. Even the right-wing National Democratic Teachers Front from DU has been questioning the feasibility of implementing the system. On the other hand, there are many state universities who informed the ministry of human resource development about their preparedness. Concerns were also raised on the capability of model syllabi in diluting the strength of individual universities. 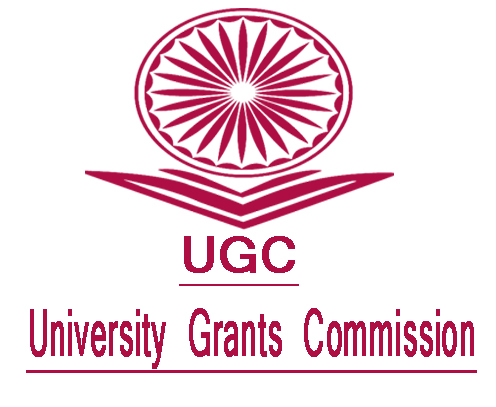 Jaspal S Sandhu, UGC Secretary, was reported as saying that the commission in order to ensure fairness in assessment and evaluation has also given a template of procedures to be followed so that the standards of education are equally maintained. Numerous communications have been sent to the vice chancellors of all universities for effective implementation of the system.